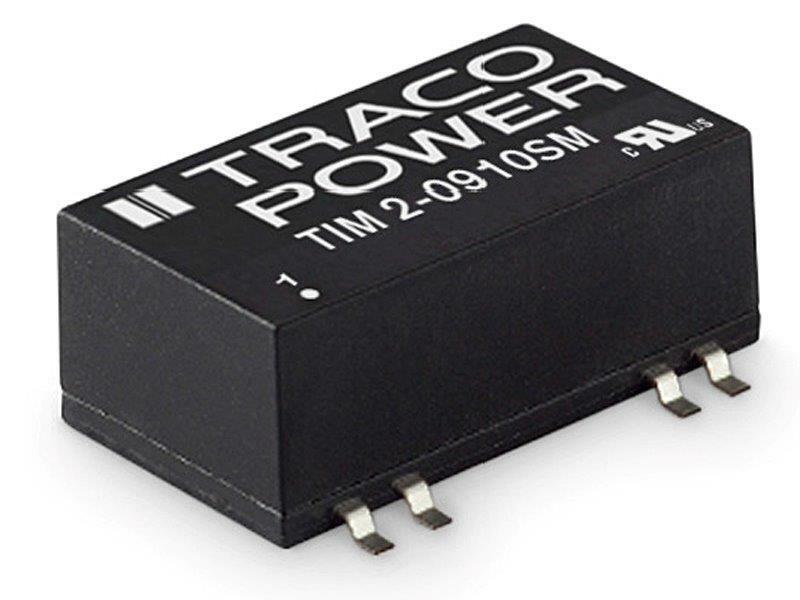 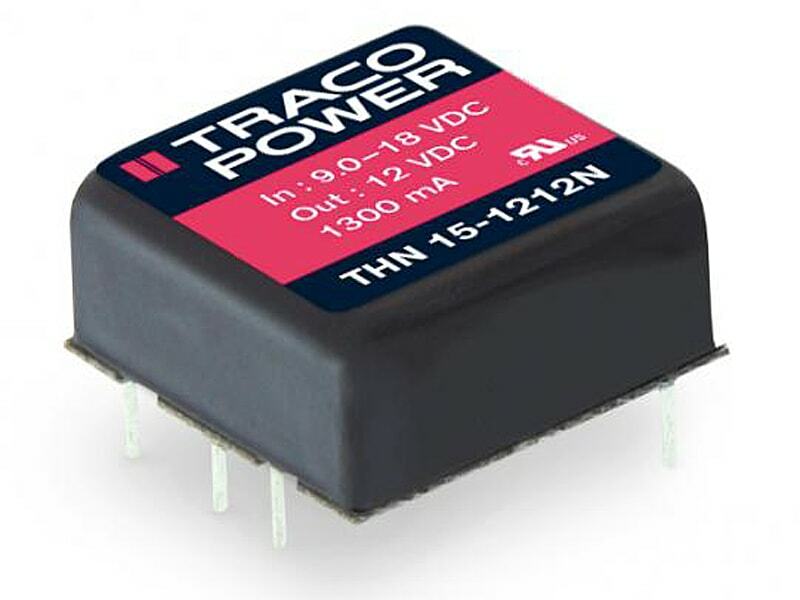 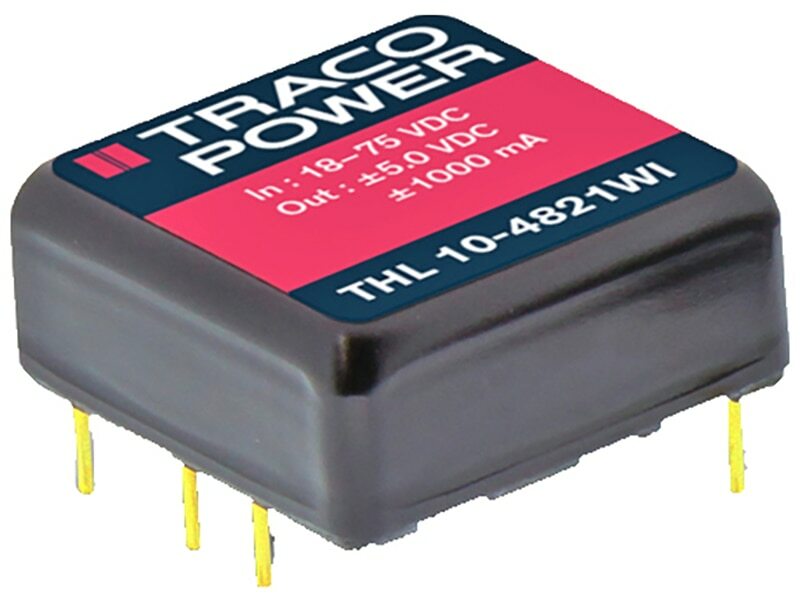 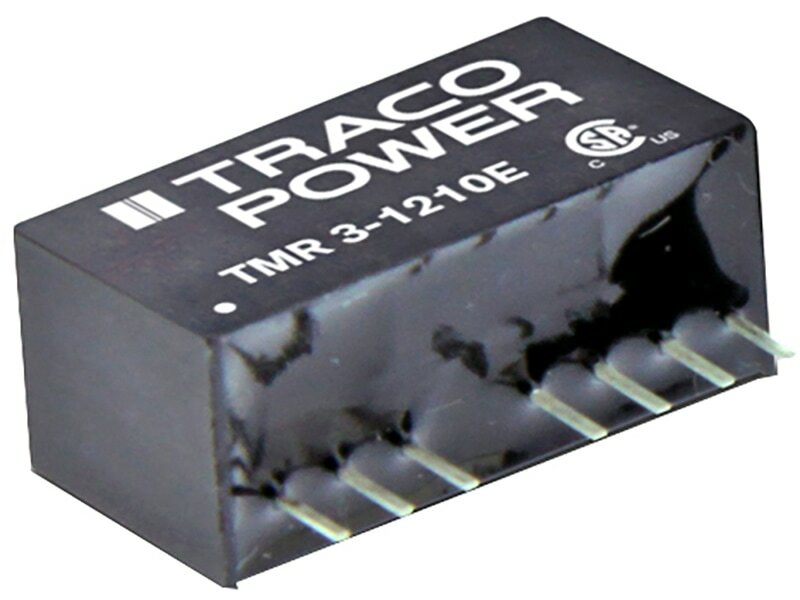 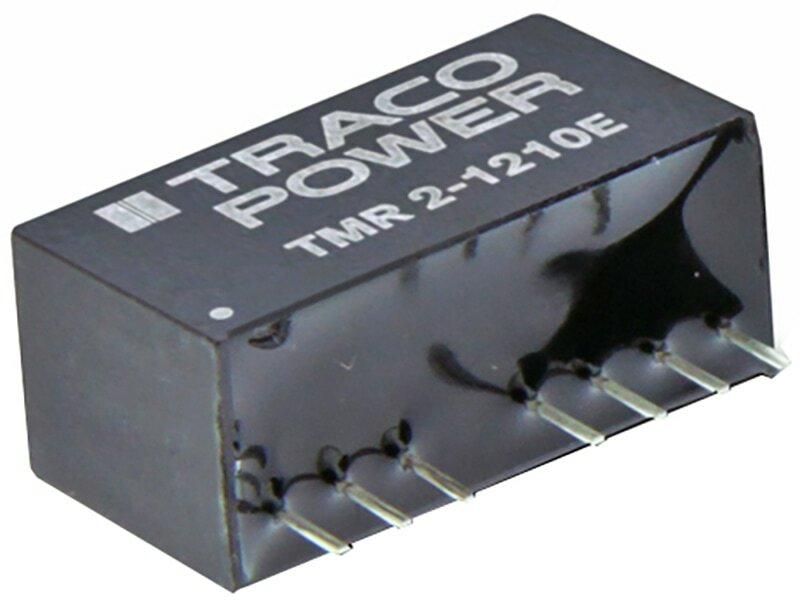 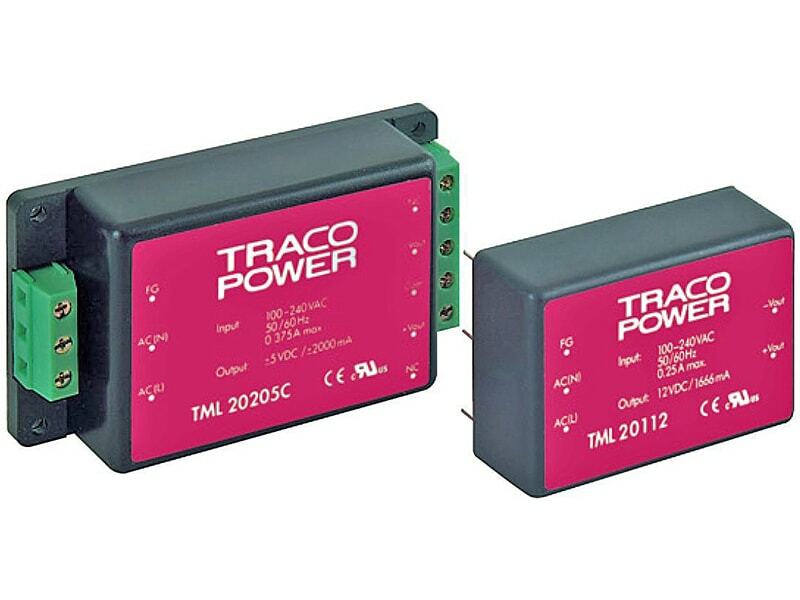 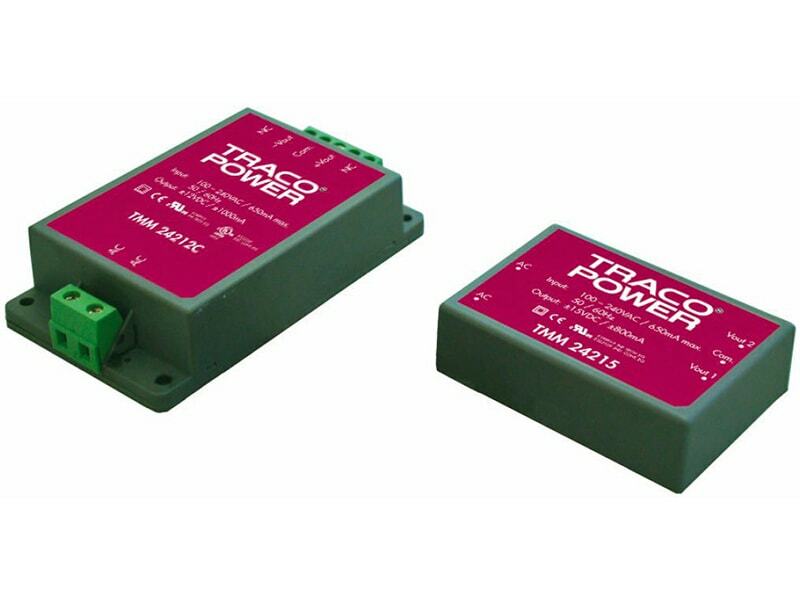 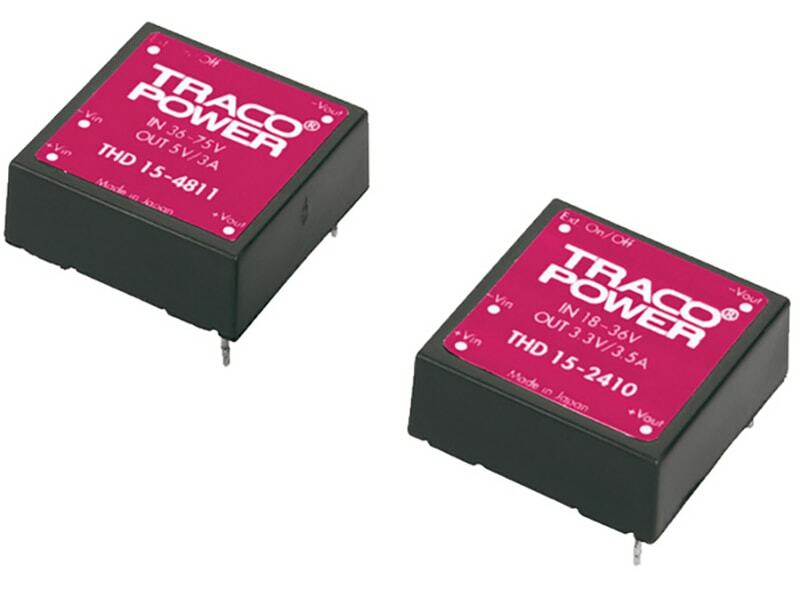 The TRACO TES-2N series is a family of high performance 2W DC/DC converter modules featuring wide 2:1 input voltage ranges. 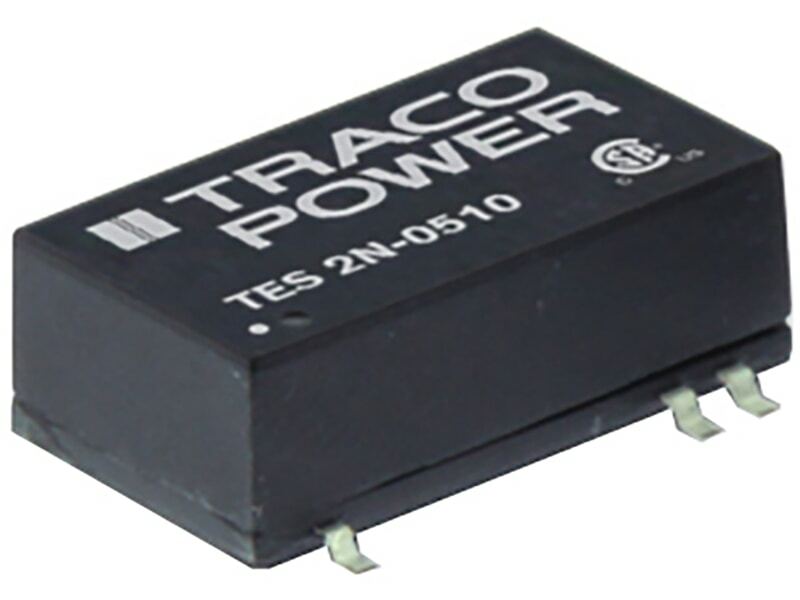 The 28 models come in a low profile SMD package which requires just 3 cm2 space on the PCB. 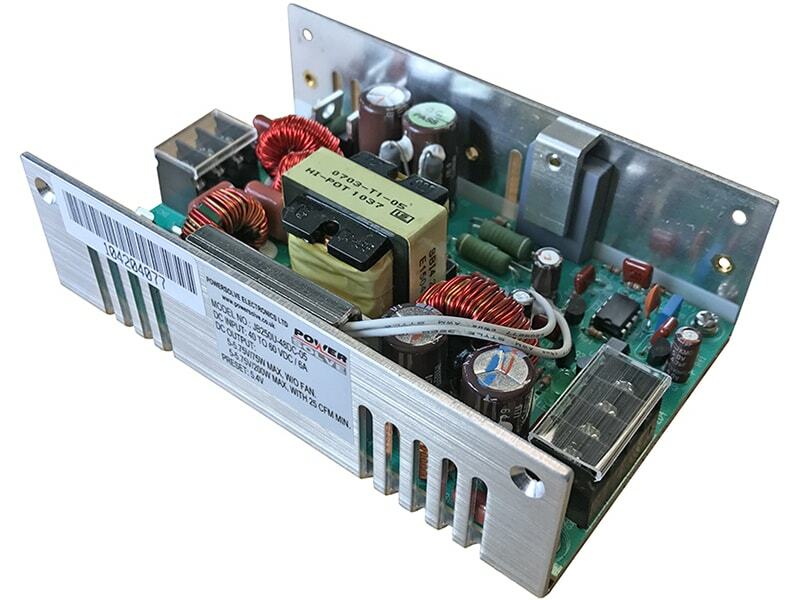 A high efficiency allows an operating temperature range of –40°C to +85°C. 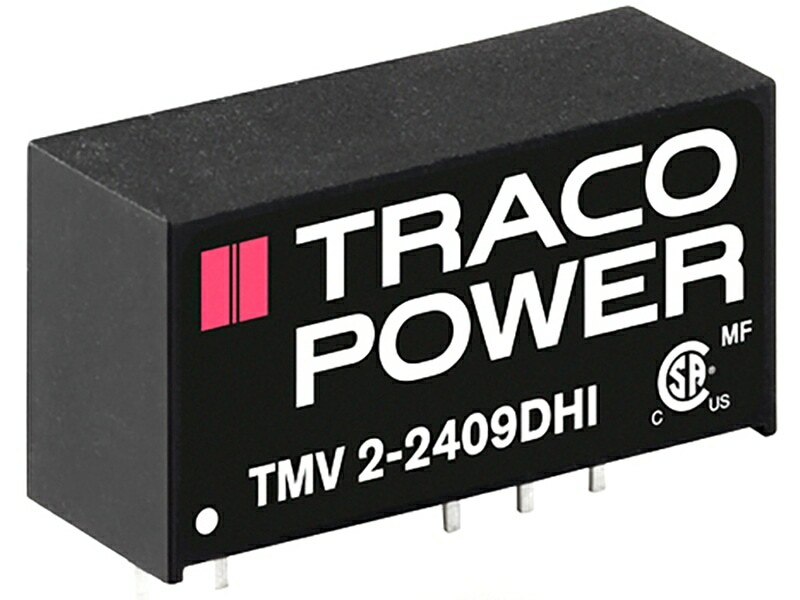 A built-in EMI input filter complies with EN 55022, class A. 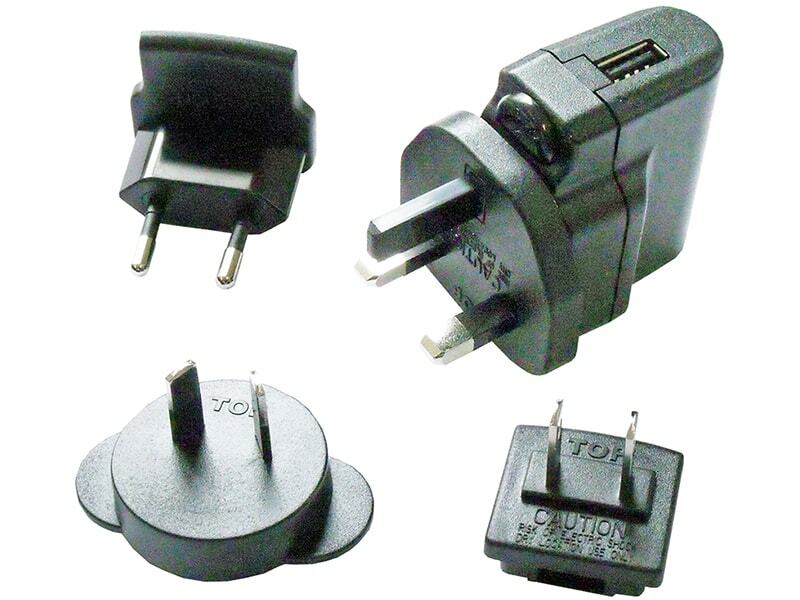 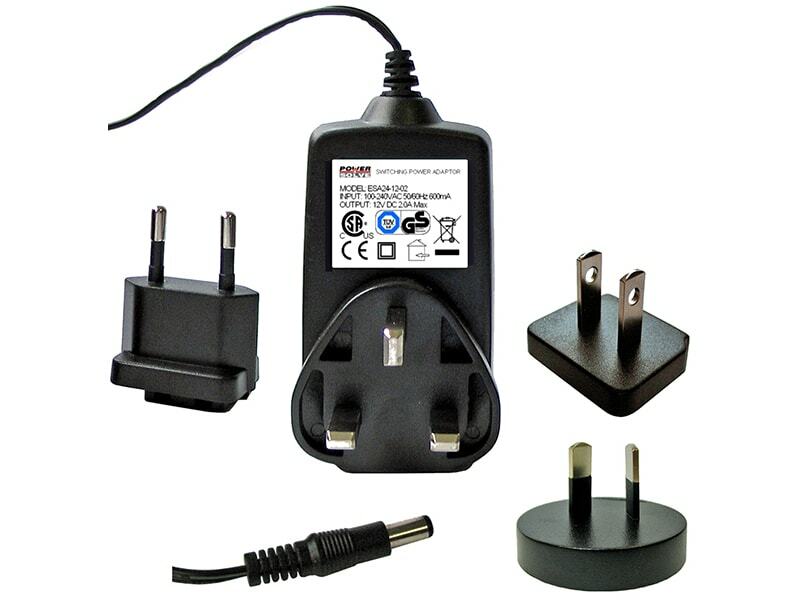 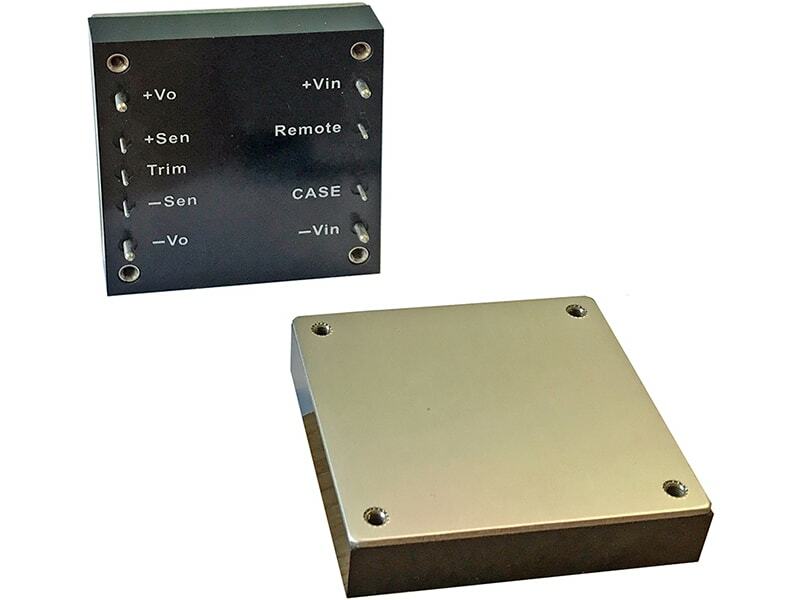 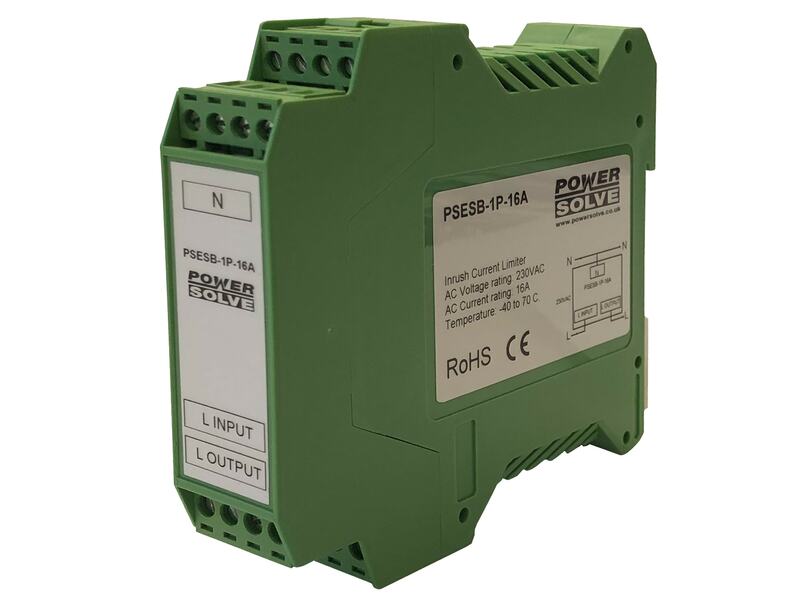 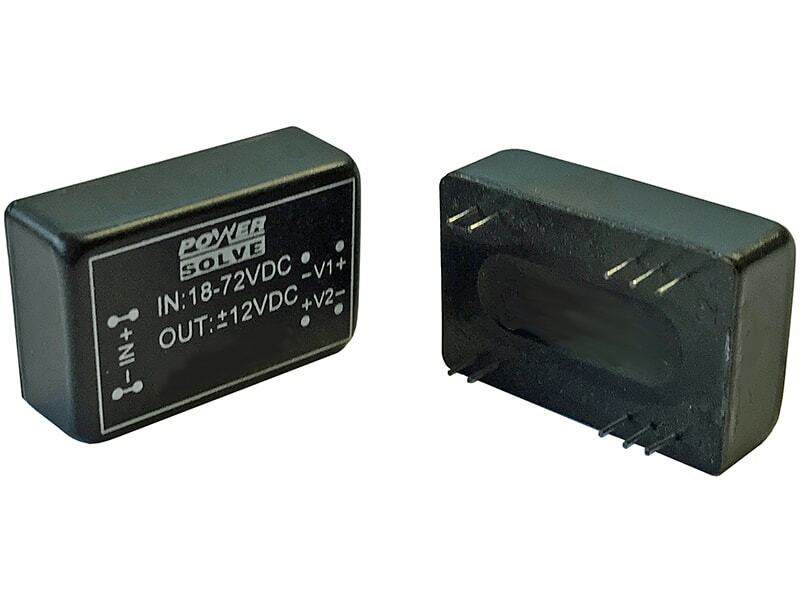 Typical applications for these converters are battery operated equipment, instrumentation, communication and industrial electronics, everywhere where isolated, tightly regulated voltages are required.